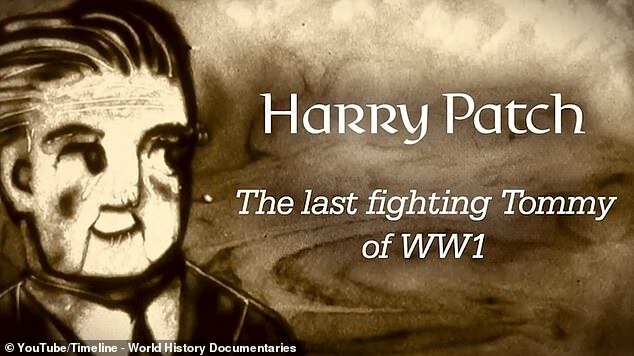 A sand animation has recently brought to life the heart-breaking true story of the last fighting Tommy, Harry Patch. After being called up to serve in the 7th Duke of Cornwall’s Light Infantry, Harry was conscripted to Belgium aged just 19. Harry became on of the half a million casualties of Passchendaele, surviving a blast which killed three of this best friends. Today the Korean War 1950-1953 is largely remembered as an American affair. There is good reason for this, not least the fact that America led the UN coalition that fought the Communists, and suffered around 37,000 dead, and over 100,000 wounded, many seriously. American involvement in Korea has also been enshrined in popular culture, notably via the M*A*S*H television series and films, based around the activities of a Mobile Army Surgical Hospital. Yet, over 145,000 troops from the UK, Canada, Australia and New Zealand served in Korea, together with a small number of South African soldiers attached to Commonwealth units, and non-combatant personnel from an Indian Army medical unit. 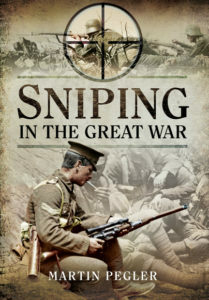 Total British casualties have been officially determined as 1,078 dead and 2,674 wounded. 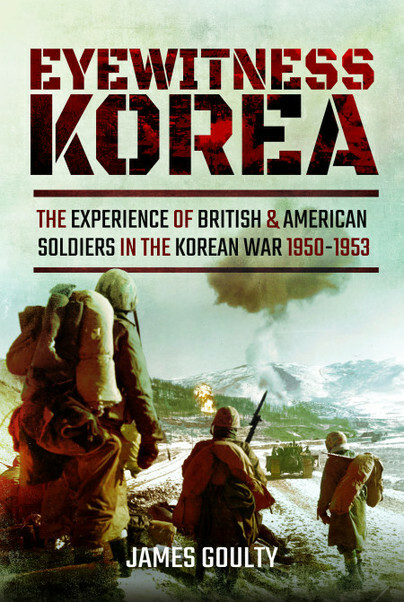 This article will summarise the role played by British and Commonwealth ground troops during the Korean War, and their counterparts involved in the war at sea and in the air. 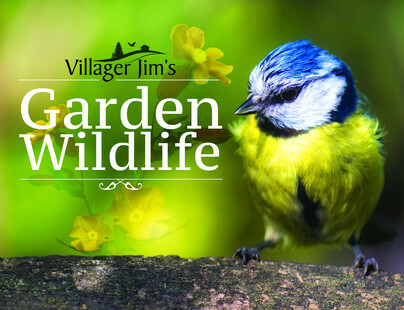 Amazingly, lovely rave review just in for Villager Jim‘s Garden Wildlife! Synopsis: Birds, bees, and a whole host of other flora and fauna that share Villager Jim’s garden in the tiny Peak District village of Foolow, are featured in this stunning book of photographs. Bobbin Robin is just one of the regular visitors to the garden; she and her friends have a huge social media audience, with tens of thousands of viewers. Open up the book to see the daily goings on of these wildlife friends in some of Jim’s very best pictures taken in this beautiful setting. They illustrate the close relationship Jim has formed with some of the regular wildlife visitors to his garden. His quirky captions capture the mood and spontaneous character of each individual shot and are an essential element of what makes Villager Jim’s pictures so special. 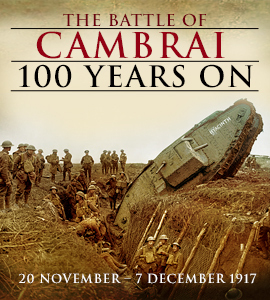 The #BattleofCambrai is often mistakenly identified as the first mass-use of tanks in the theatre of war. Whilst it is true to say that vast numbers of the Mark IV tank were used during the battle, and they did achieve some success in overcoming the German trench systems, but their armour was still in need of development and they only played a major role during the first day. 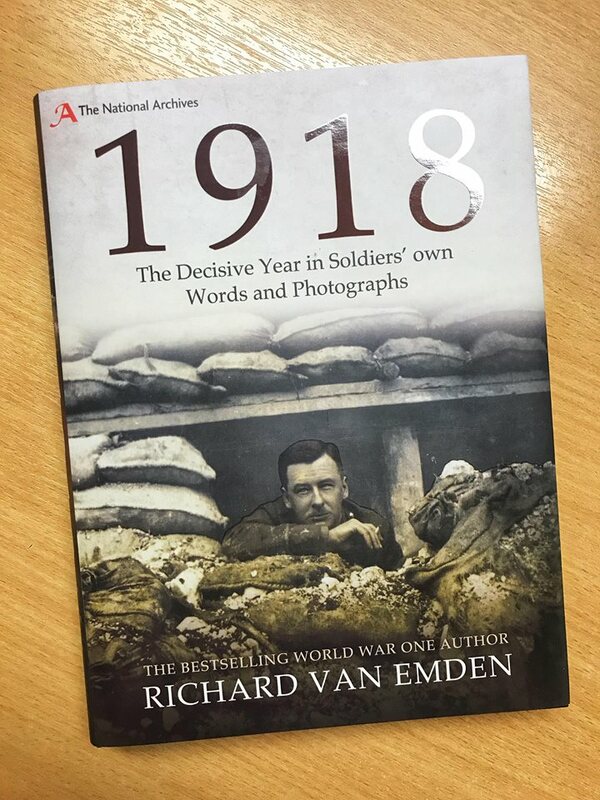 The major victory of the campaign was it’s demonstration of the effectiveness of new artillery and infantry methods, which would later be put to use during the Hundred Days Offensive. 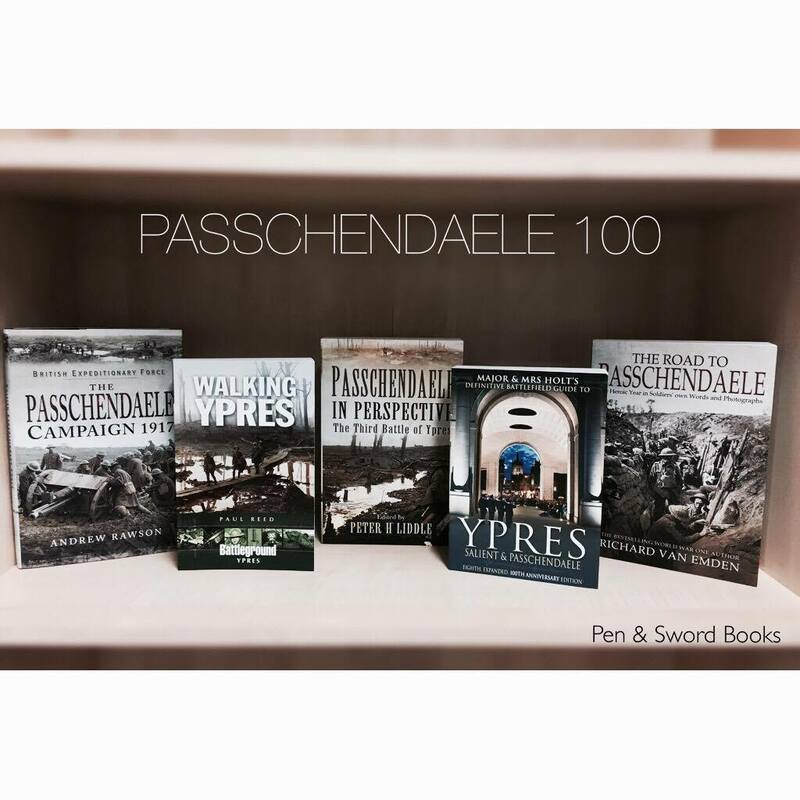 Pen & Sword Books have a great selection of titles to help you better understand this famous battle of the First World War. 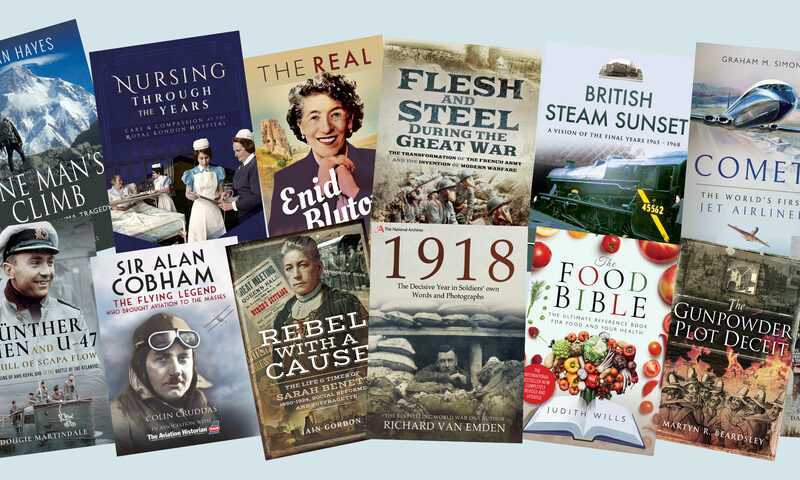 Click the photo below to browse all of our Cambrai titles. Here’s just a small selection of the books we are reading this month! #WAWR? 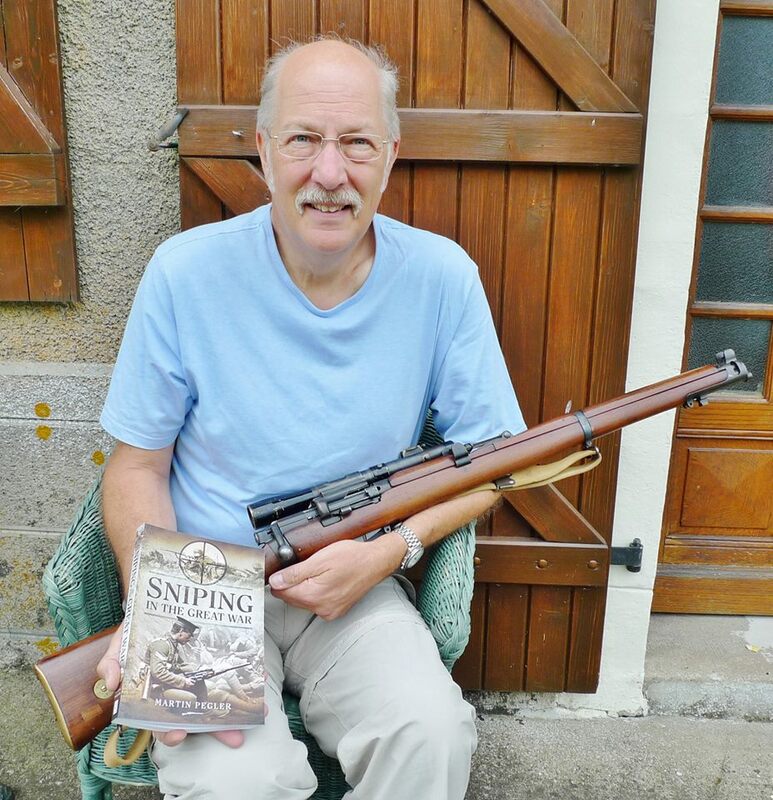 Here’s Martin Pegler author of ‘Sniping in the Great War’ with the same 1916 rifle as depicted on the book jacket! Pretty cool right? Have you seen our brand new imprint, White Owl Books? White Owl is an exciting new imprint from Pen & Sword, launched in January 2017. 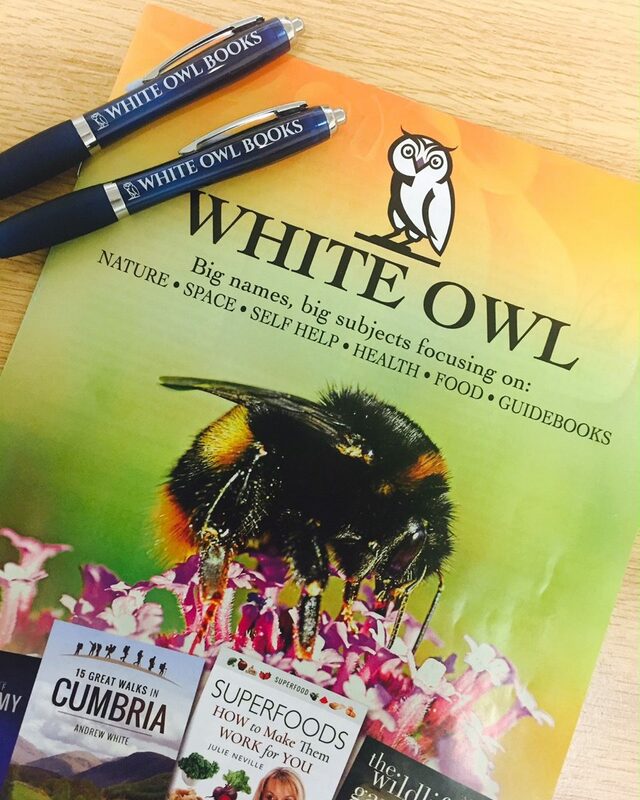 White Owl publishes informative and entertaining titles by expert authors covering a wide variety of topics including healthy eating, lifestyle, wellbeing, photography, nature and gardening. You can follow White Owl on Twitter and Facebook. 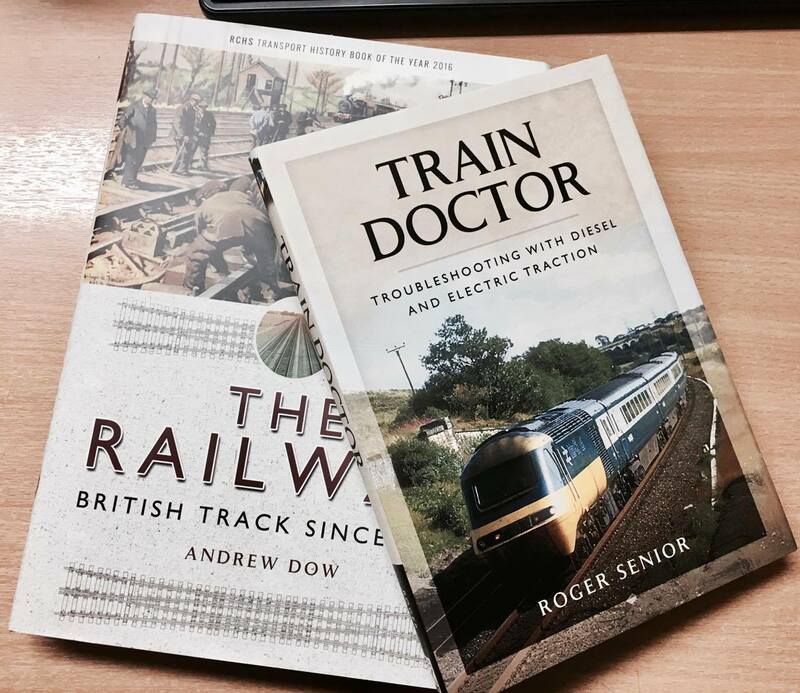 If you would like to submit a book proposal, you can do so here.